BELFAST, Ireland — The former leader of Ireland's Sinn Fein party says nationalist militants opposed to a peace deal with Northern Ireland may be behind an overnight attack on his home. Gerry Adams said on Saturday that an explosive device was thrown at his home in Belfast. A second device was thrown at the home of the party's former Northern Ireland Chairman Bobby Storey, he said. All well here. No one hurt. Thanks 4 all the texts & phone calls. Thanks 2 all the great neighbours, the Neighbourhood Watch & Sinn Féin reps who were here very quickly. A police spokesman said remnants of "large industrial, firework-type devices capable of causing serious damage or injury" were found at both locations after the attacks, which he said took place late on Friday. 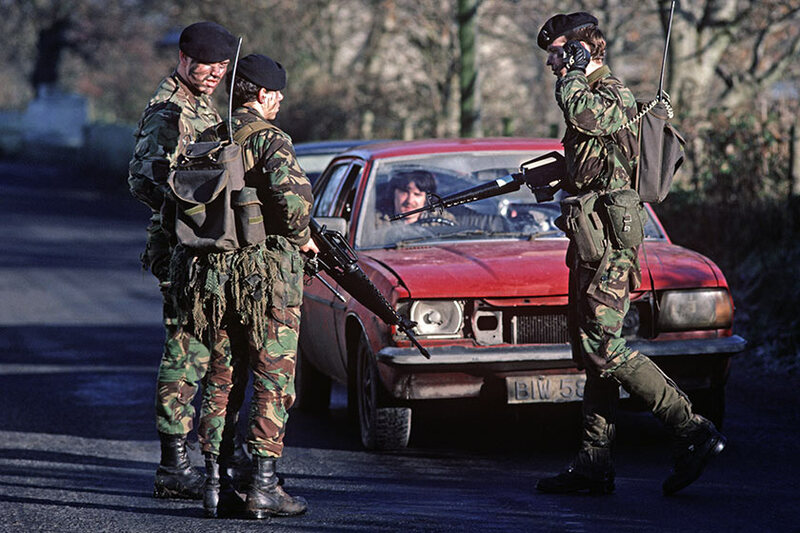 Asked if dissident Irish nationalists were responsible for the attack on his home, Adams said that "there may be a connection with what is happening in Derry," referring to Londonderry. 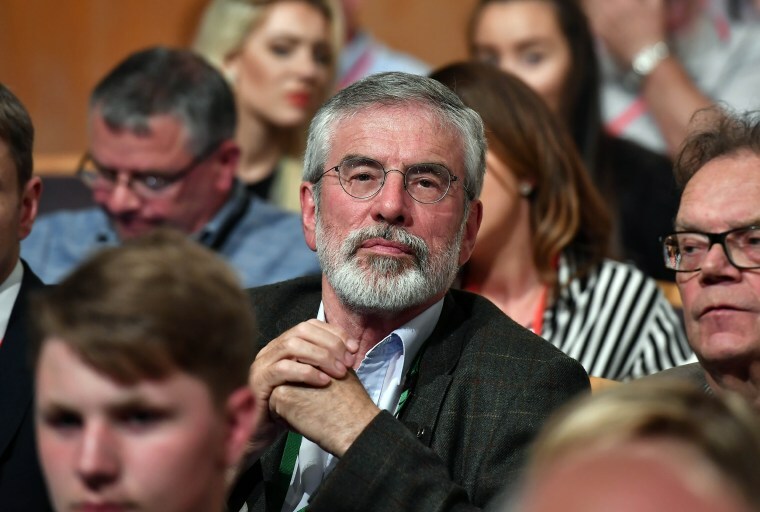 Adams later said he was willing to meet with dissident nationalists and pro-British groups involved in violence in east Belfast in a bid to end recent street violence. Many of the dissidents consider Adams and his Sinn Fein party — the former political wing of the IRA — as having betrayed the Irish nationalist cause by signing a peace agreement with the British government. Police on Friday blamed dissident groups including the Real IRA for several nights of violence in Londonderry. On Friday, 74 petrol bombs and two improvised explosive devices were thrown during street violence in the city, which Police Service of Northern Ireland Chief Constable George Hamilton said included attempts to murder police officers. A spokeswoman on Saturday said police were attending incidents at two locations in West Belfast, but did not give any further details. I unequivocally condemn the violence in Derry and Belfast last night. We will not allow a small minority intent on violence to drag Northern Ireland back to the past. We stand with the decent law-abiding people from all communities in the North. In a post on Twitter, Irish Prime Minister Leo Varadkar said he "unequivocally condemned" the violence in Londonderry and Belfast.